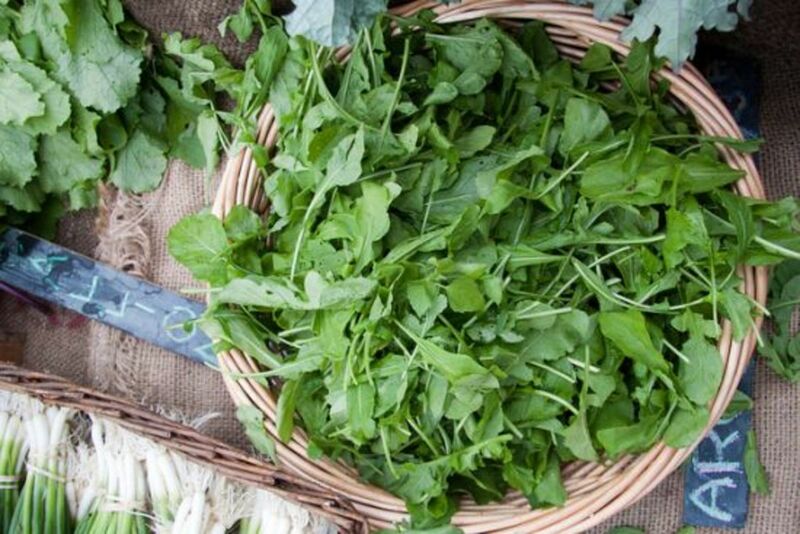 Summer brings a whole new array of greens into our gardens and farmers markets: arugula, watercress, purslane and Swiss chard are among the most common. Summer greens are lighter and more tender than your hearty winter greens, and simply divine when prepared simply and skillfully. 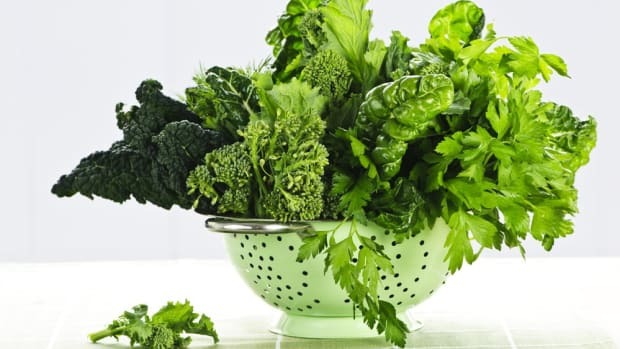 Here are eight kitchen tips for cleaning and cooking your summer greens this season. Wash your greens as soon as you get them home. 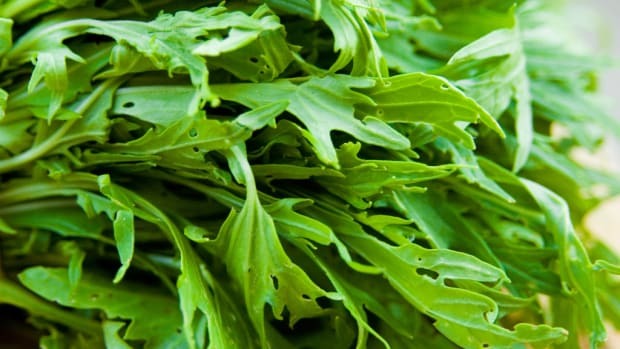 Getting your greens cleaned right away keeps pests and dirt out of the fridge, in case there’s anything lingering on the leaves (especially if your greens are organic). Once cleaned, they’ll be ready for using immediately over the next few days. Dunk your greens in a water + vinegar solution for easy cleaning. 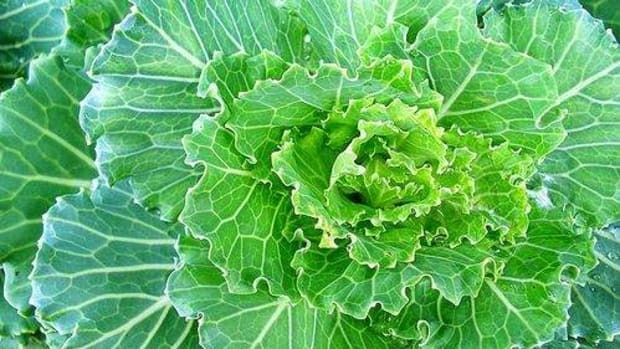 You don’t need to use a store-bought vegetable spray to properly clean greens. Just fill a kitchen sink or large bowl with warm water and a few tablespoons of vinegar (apple cider or white vinegar are just fine). Submerge your greens in the solution, swoosh them around gently, and shake off excess water. Air-dry greens and wrap them loosely in paper. Once rinsed, air-dry your greens on a paper towel or clean hand towel, then wrap them loosely and store them in the fridge. They’re all set for cooking throughout the week. Remove the hardy stalks, ribs and/or stems just before cooking with your greens. Swiss chard has a thick rib running through its large leaves, similar to kale, which can leave an unpleasing bitter flavor and uncooked crunch. Remove the inner rib with a knife before you cook chards and either discard or cook it first (to soften it properly). Watercress has long stems attached to the leaves. 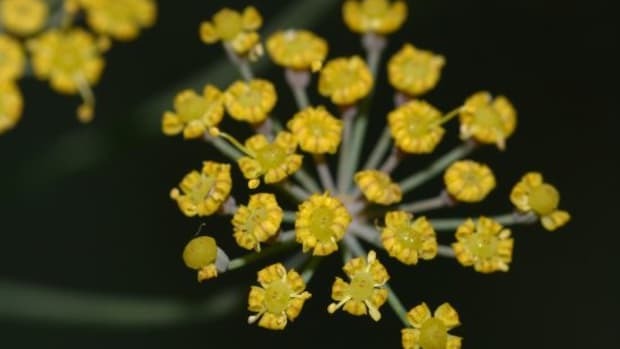 Most of the stems are edible, but you may want to trim them down (1 to 2 inches), as they can be a bit chewy and bitter. Cook your greens fast. Unlike heartier winter greens like kale, summer greens tend to be much younger, softer and faster cooking. Don’t plan to braise them for 20 minutes as you would kale. Instead, give them a quick flash of heat on the stovetop with just a bit of oil. Stir constantly, as they will wilt within minutes flat, and should be used right away. Try summer greens in place of spinach in your fave recipes. 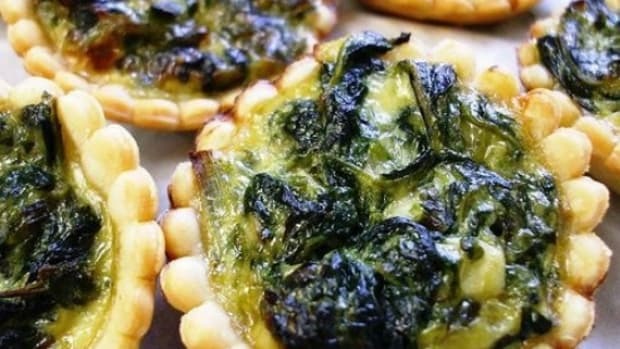 Purslane, watercress and arugula are all pretty great substitutions for spinach in most recipes, especially light summer dishes like quiche, omelets, salads and dips. 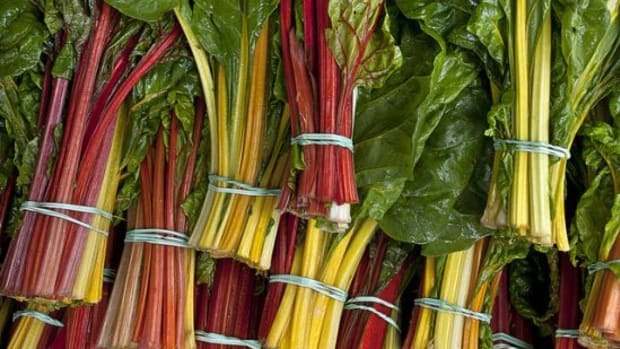 Try using Swiss chard in place of kale for a summer version of your leafy green faves. Keep it simple. When dressing your cooked summer greens, minimal is best. These tender leaves, whether enjoyed raw or cooked, have a light flavor that can easily drown in heavy sauces or spices. 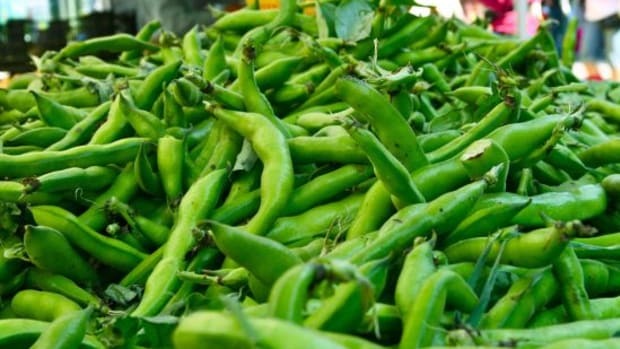 At the base level, quality olive oil, sea salt and a splash of acid (try lime and lemon juice or apple cider vinegar for summer recipes) are all it takes to bring out these greens’ natural sweet, grassy flavors. Build flavors with soft cheeses and lightly toasted nuts. 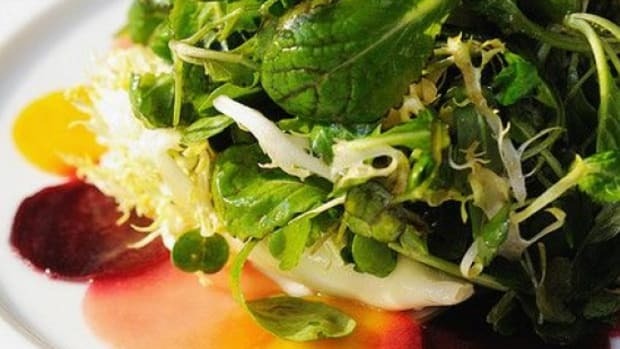 Again, keep your garnishes simple with summer greens. Nothing too heavy, and nothing too bold. A sprinkling of crumbled feta cheese over arugula or a dusting of pine nuts over watercress is a lovely accent that doesn’t require a recipe to get inspiration from.